Welcome to our Valentine’s Day party!!! Valentine’s Day has always been special time in our home. We always focus on the kiddos and daddy brings flowers to us girls. 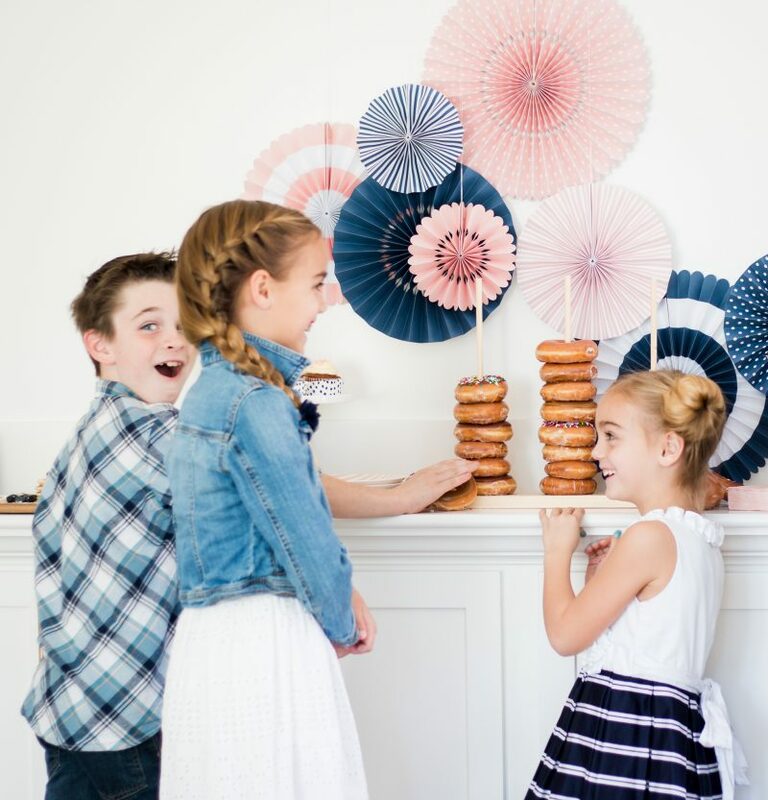 Because we have a son, too, we wanted to share a party idea that is great for boys and girls. You’ll notice I switched up the traditional color scheme and included treats no kid can resist. While we dressed up a bit, this could easily be a fun pajama party, too. 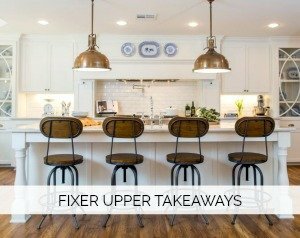 Everything I did was super simple and easy to pull together. 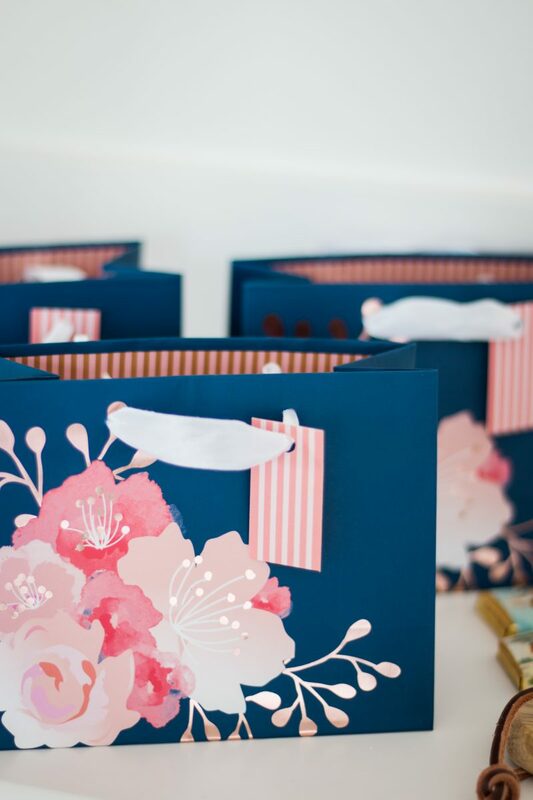 Once I decided on a blush and navy color scheme, I kept my eye out at local stores for fun decor. 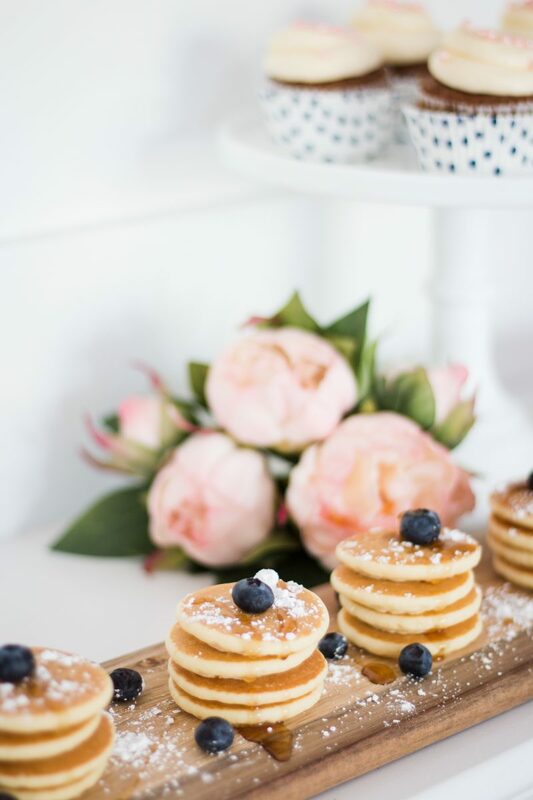 There is something about mini pancakes that get me every time. How can you resist them? 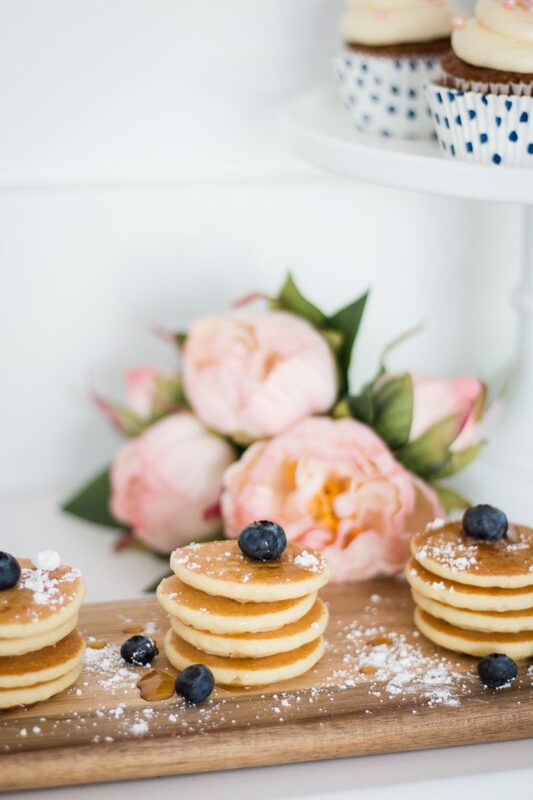 Stacks of four with powdered sugar and syrup make for a scrumptious treat. If you are having a large buffet of sweets, consider telling the kiddos they get to choose 2-3. Whatever you are comfortable with. I did that and there were no complaints. Leftovers get packed up and delivered to more friends in the neighborhood which helps to spread the love. 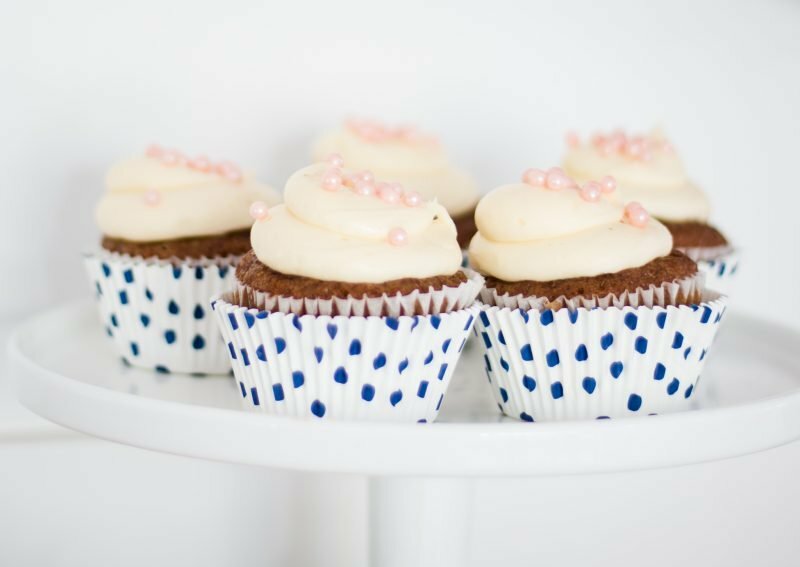 These are carrot cake muffins. I set them in navy and white cupcake liners. My trick is to always set them inside 2-3 fresh ones so the print really pops. Otherwise, they come out of the oven looking faded because the muffin shows through. Donuts always bring giggles. There is just something about them. 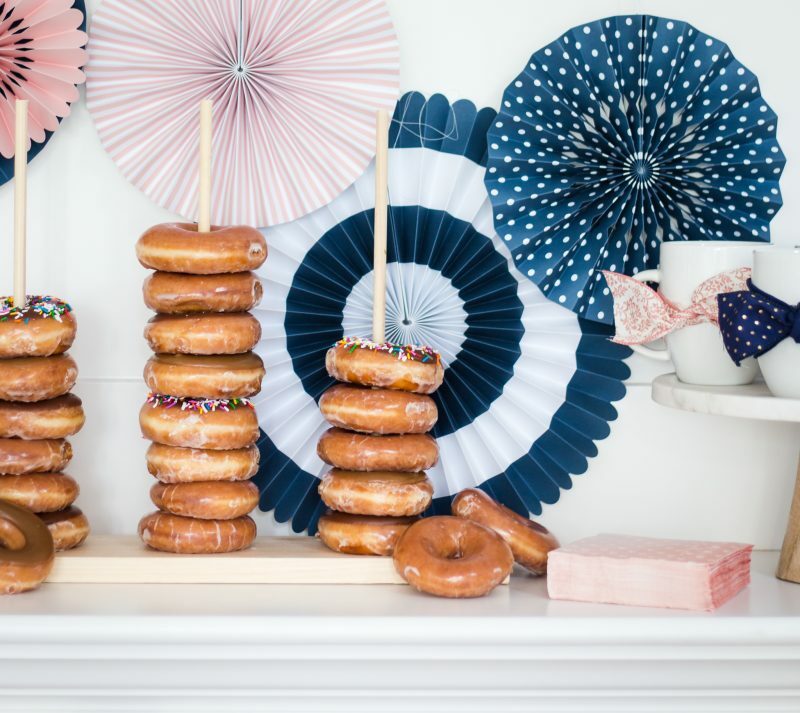 Store bought and placed on a simple DIY donut stand makes for a great centerpiece for the buffet. There really is nothing to this stand. Three holes and then wood glue to keep the dowels in place. Simple and quick! You can grab the supplies at Michaels or your local hardware store. The donut stand isn’t just for kids!! It’s so much fun to put out at the end of the night after hosing a party. No one can resist a late night snack! I consider myself a minimalist when it comes to dishes and such. Other than a set of Christmas mugs, we only have our trusty white mugs. Rather than accumulate more specific holiday mugs, I tied pretty ribbon around each one. Done and done. Both ribbons were found at Michaels. The sweet peonies are also from Michaels. These cute little dessert plates were hard to resist. And although I normally don’t buy extra dishes, these were too good to pass up from HomeGoods. I plan to use them when I host friends for coffee and breakfast, too. These fans were a HomeGoods find. I like paper fans like this because they fold up flat when you are done and are a dream to store. I usually ditch the box they came in and toss all my paper fans in a plastic bin. These little tote bags are from Target and are for sending desserts home. I love the print and kids always are excited to take goodies home to their parents. Anytime you can place things on cutting boards it adds great texture to a setup. There is something about adding a wood element that really changes the aesthetic. This crew means the world to me. These little ones have grown up together since they were babies. Such a strong bond. I snapped a bunch of photos during the party and will show you those in part two of this post. You would have been on photo overload (if you are not already). The party included enjoying goodies, decorating Valentine boxes and running around with balloons. What childhood should entail, right?! 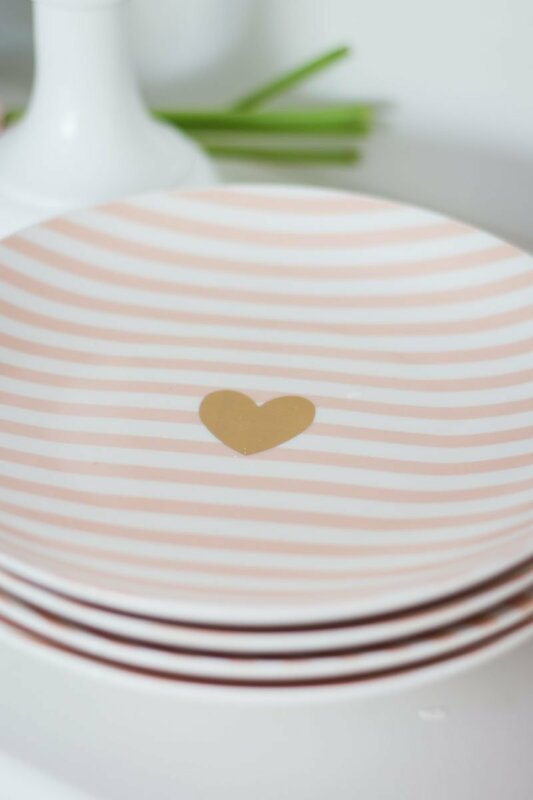 Stay tuned for more from this simple and easy Valentine’s Day party. 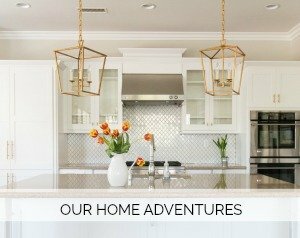 I hope it sparked some fun ideas for you and your family. I also wanted to give you all a hug and say thank you for the sweet comments left on yesterday’s post. I really appreciated hearing from you on the blog or via email. Courtney, this party is so sweet! 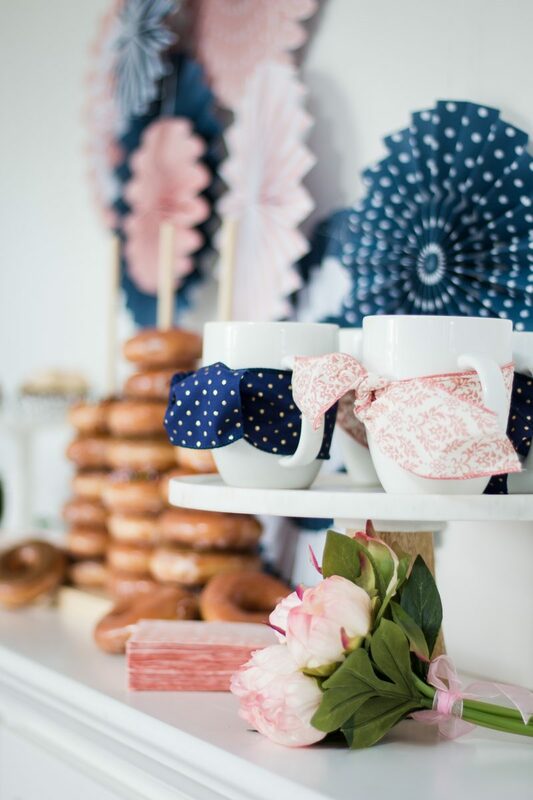 I love the navy and pink color scheme and how you styled the food and made it feel special for the kiddos. 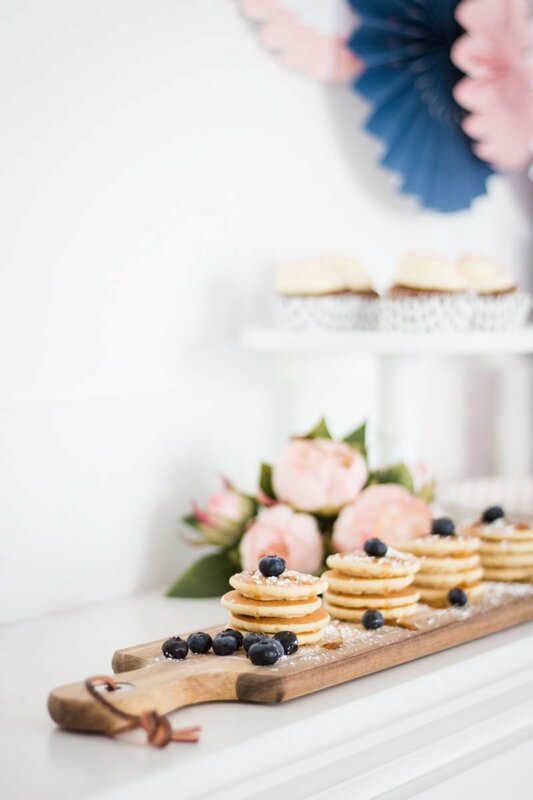 The little pancake stacks and blueberries on the cutting board are my favorite. Such a great idea for a brunch. I can imagine serving warm syrup with them. You’re an amazing stylist. Everything looks so festive and pretty and I bet the kids loved it all!! This is beautiful! I love how it is simple but classy. where did you get your white mugs? Thank you so much. Those are from William Sonoma, I believe. I will link them in the post. Have a great day. Thanks for taking the time to comment. This is gorgeous Courtney! That color scheme for Valentine’s Day is amazing! Oh thank you, Tammy! I adore your setup. Great minds think alike with the fans. Miss you, friend! Oh, C! 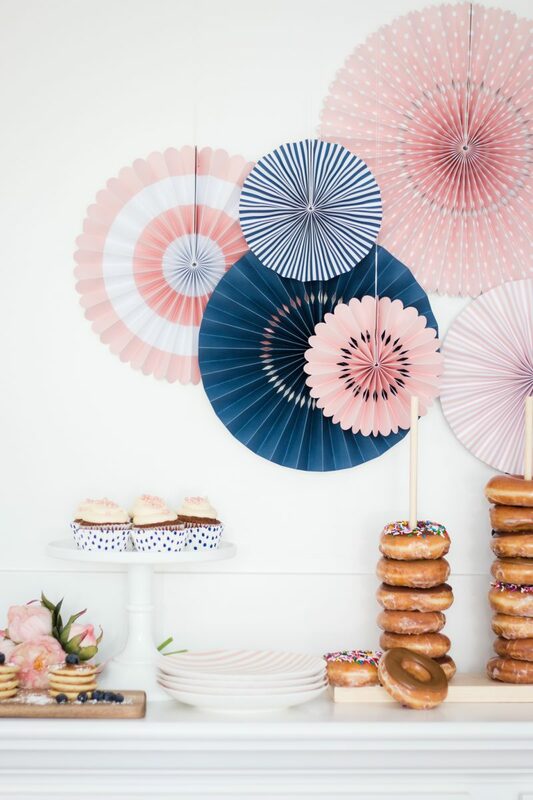 I absolutely adore this (and wish that I could easily pop over to enjoy some of those delicious doughnuts!!!). Love the colour palette that you chose! Just beautiful! Thank you, Julie!!! That means so much coming from you! 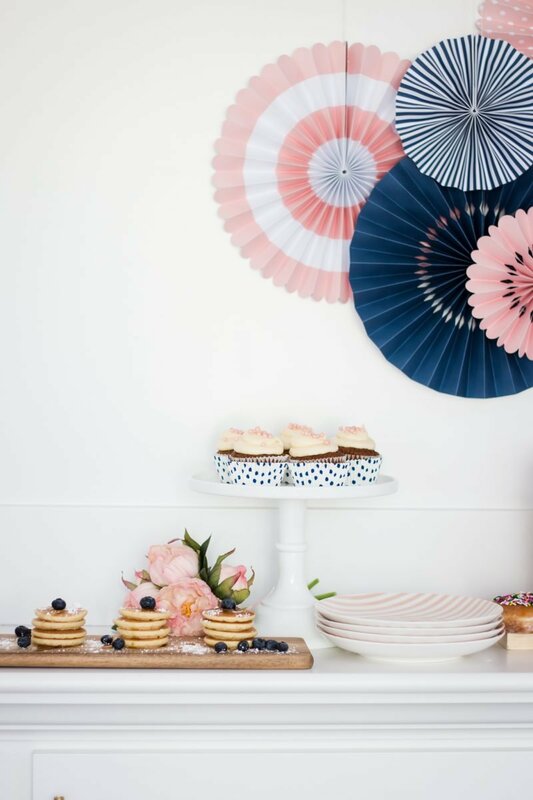 Swooning over that tablecloth. I need to do that! So gorgeous. Always fun to do these posts with you. Have a wonderful day. So cute! 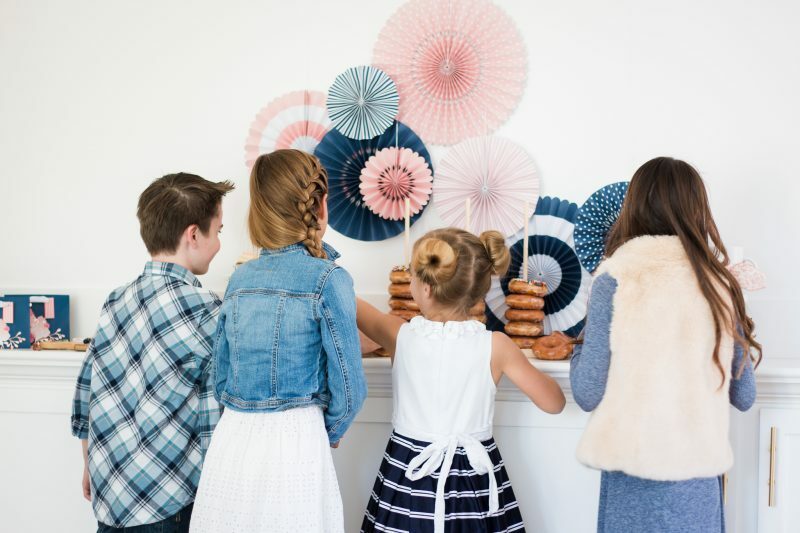 Your kiddos are so lucky to have such a great momma who plans such fun things for them : ) And now I want donuts! MMMMMMM! Super cute!! love the navy idea!! I will have to try it! What a darling party! I love that the boys fit in with the addition of navy. My girls always had a group of little guy friends and we loved including them. Brings back sweet memories for this momma. I’m seriously speechless right now! ???????????????? 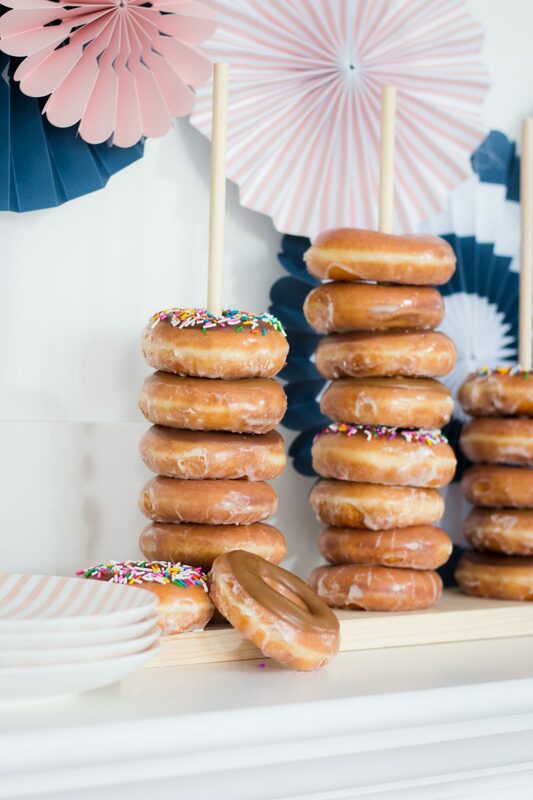 That never happens LOL… So then I will just say that I’m obsessed with the color scheme, the theme, the donut holder, everything you chose…and I need to find those plates! Seriously! You inspire me so much! Thank you for joining in on the fun, sweet friend! ???????????????? LOVE LOVE LOVE! I would never have thought of this color palette for a Valentines party! Great food idea! Who doesn’t love pancakes and donuts?!? So SWEET! 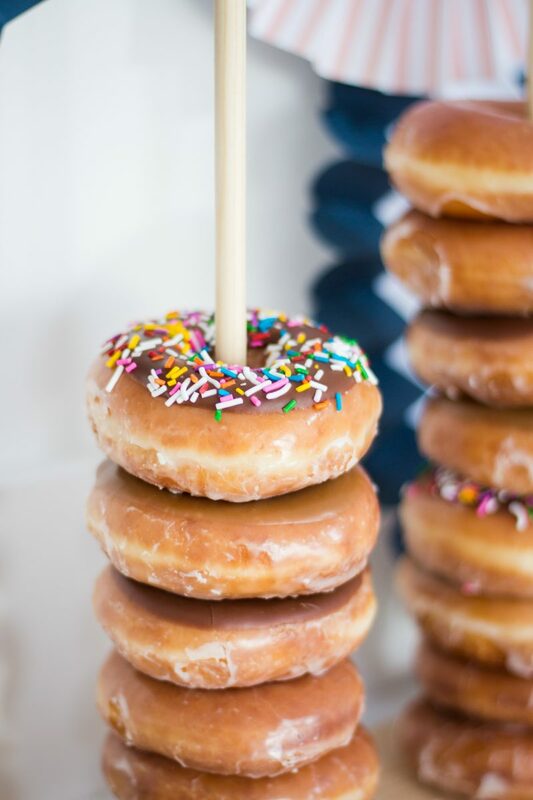 Donut holder, inspired. But my favorite: ribbon through the cup handles. Any holiday, any tea party, any brunch, any day of the week. This is so adorable! I love this idea. Thanks for sharing. You’ve inspired me to put together a little family party as well. ???? What a fun idea! Thanks for sharing with us at Funtastic Friday 🙂 I hope we see you again!